#WhatsYourNumber – How many mulberries can you see on this picture? LIKE this picture, TAG a friend, COMMENT your answer below and WIN a $10 voucher. CONTEST ENDS 4 APR, 2359HRS. Good luck everyone! Find out more at Foodpanda Singapore. 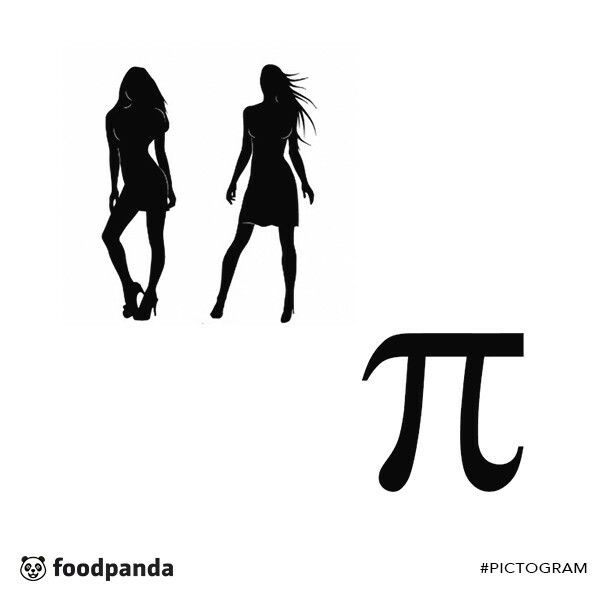 #Pictogram – Guess the pictogram! 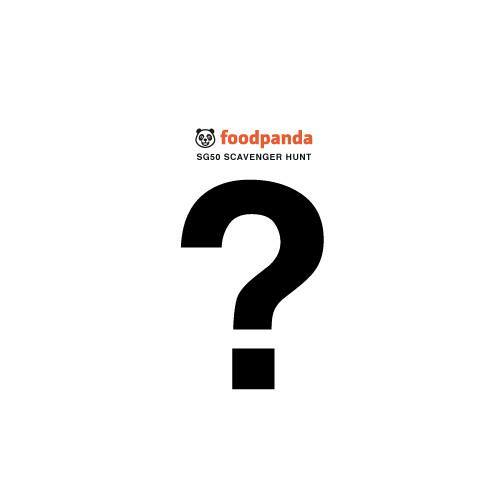 One lucky winner will walk away with a $10 foodpanda voucher! LIKE this picture, TAG a friend, COMMENT your answer below and WIN a $10 voucher. 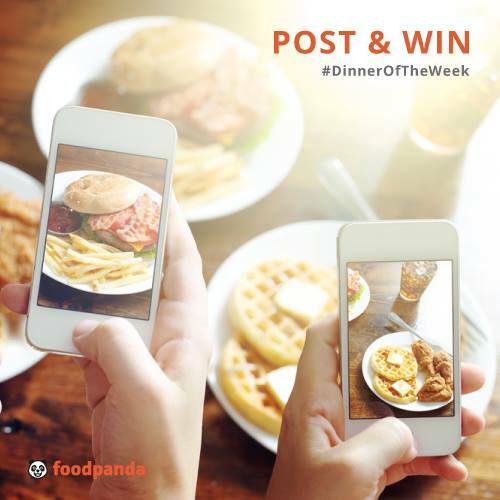 CONTEST ENDS 7 MAR, 2359HRS Find out more at Foodpanda Singapore. #Pictogram – Guess the pictogram! 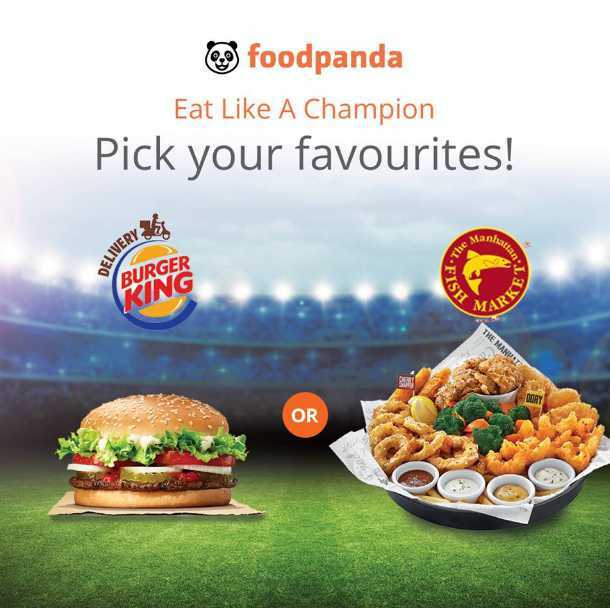 One lucky winner will walk away with a $10 foodpanda voucher! LIKE this picture, TAG a friend, COMMENT your answer below and WIN a $10 voucher. 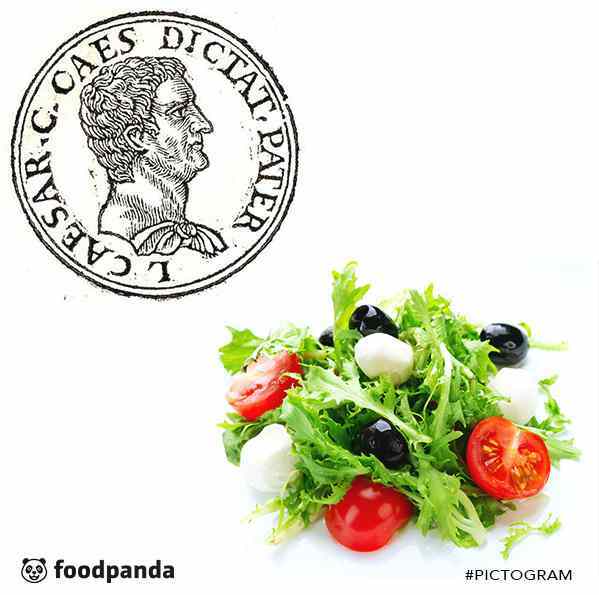 Find out more at Foodpanda. Share & Win: MENTION and TAG 1 person you would like to share these traditional dumplings with! SHARE this post and stand a chance to win a $10 voucher! 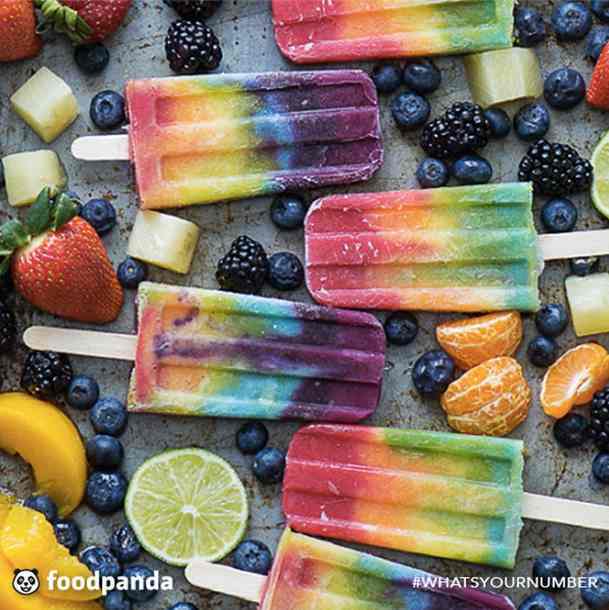 ‪#‎GrabABuddy‬ Find out more at Foodpanda. 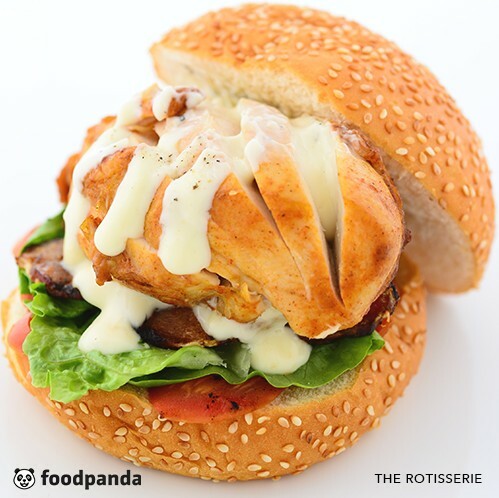 Share & Win: MENTION and TAG 1 person you would like to share a sumptuous meal from The Rotisserie with! SHARE this post and stand a chance to win a voucher! 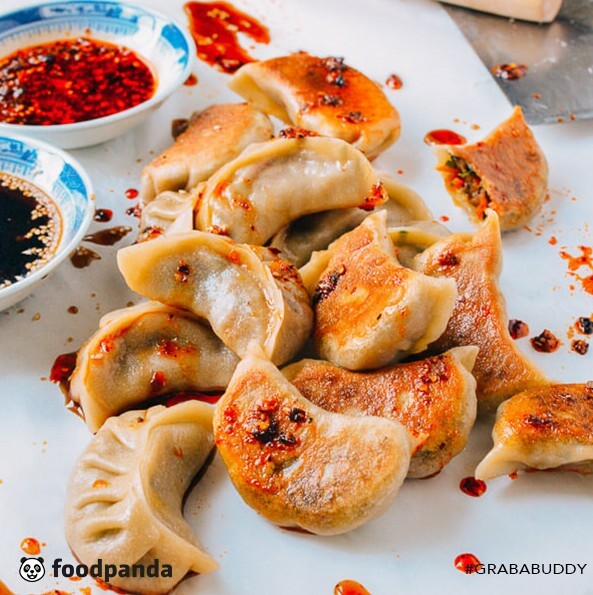 #GrabABuddy Find out more at Foodpanda Singapore. 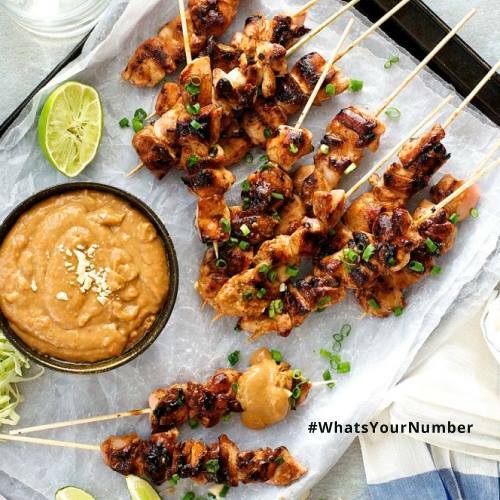 #WhatsYourNumber WIN $15 voucher. How to play? 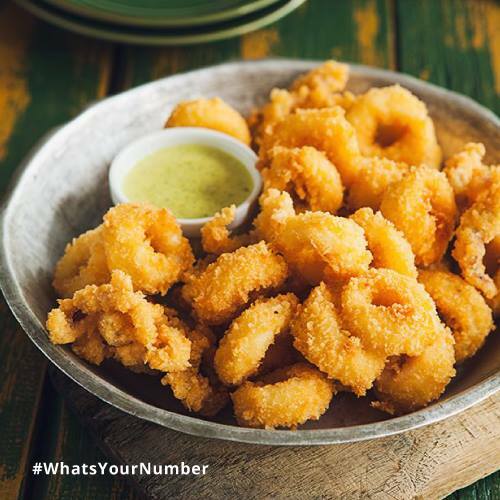 1) Guess how many fried calamari there are inside this picture & post your answer here 2) Tag one of your friends to join. Contest will end in 3 hours. We will choose the winner on the next day. Good Luck! See FoodPanda for more info. We are giving out a $50 voucher to one lucky winner every week! Simply follow these steps:1. POST photo of your dinner below 2. COMMENT about your food 3. LIKE & TAG your fellow foodie friend. We will choose the winner every Monday and feature their photo. Good luck! Find out more at Foodpanda Singapore.